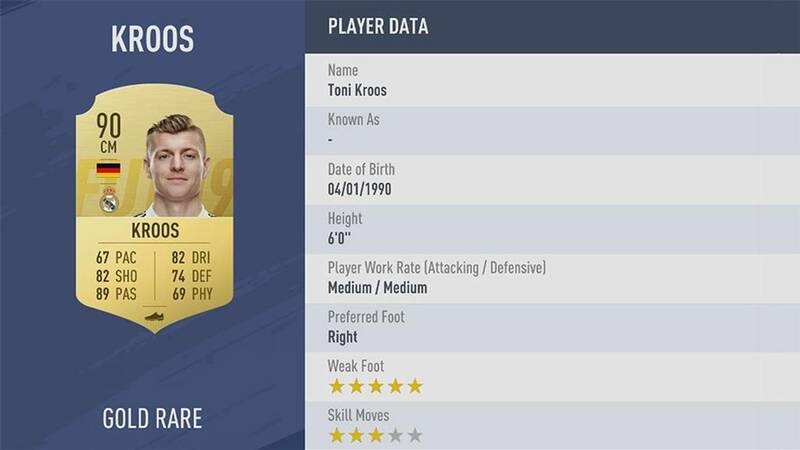 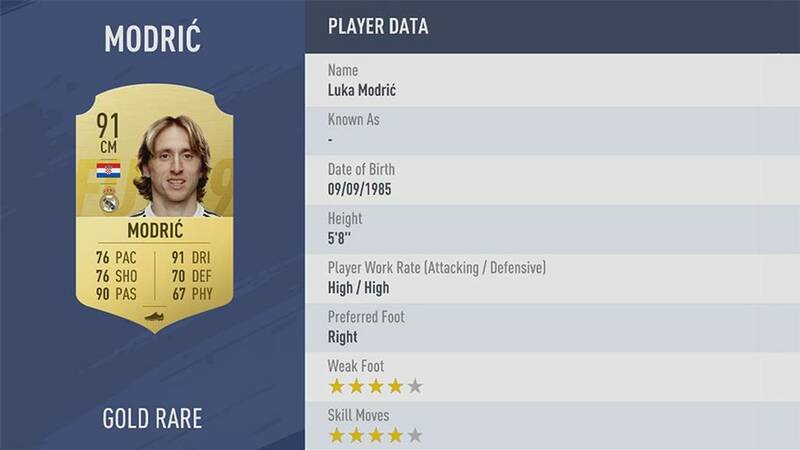 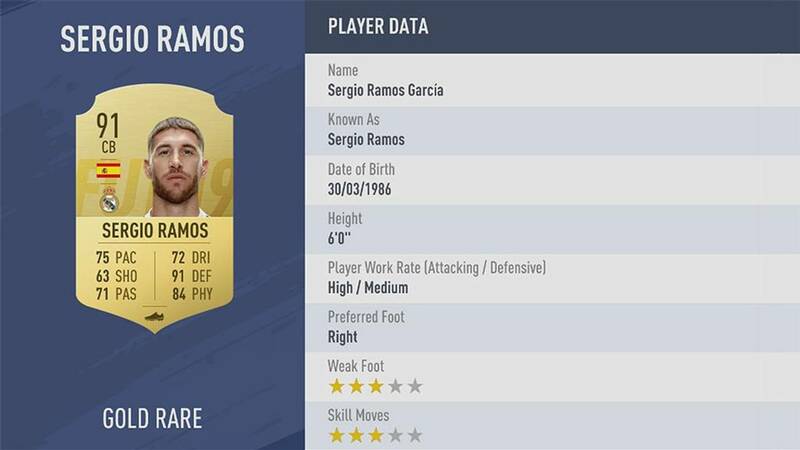 It's official, we now know who the best player in FIFA 19 will be after EA announced the 10 highest player ratings in the game. 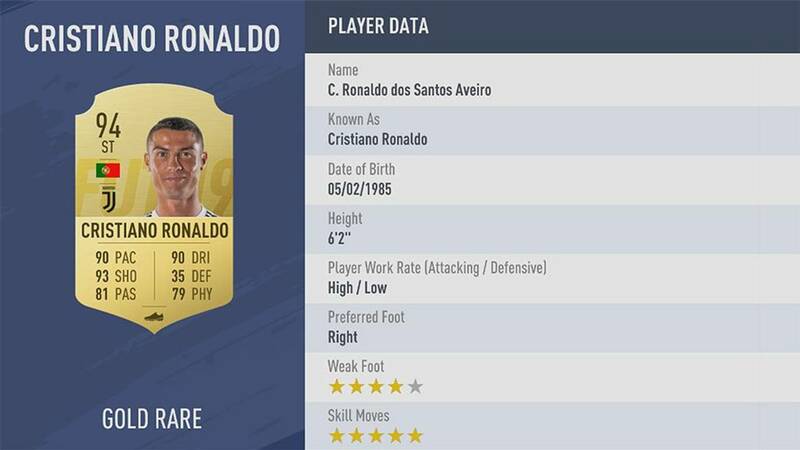 It will astound no one to discover that the man who will be on the cover of the latest instalment of EA's franchise is ranked the highest in the game, Cristiano Ronaldo beating off competition from Lionel Messi and Neymar to claim the top spot. Premier League stars Eden Hazard and Kevin De Bruyne and David De Gea also make the top 10, with Toni Kroos, Luis Suarez, Luka Modric, Sergio Ramos make up the rest of the numbers. 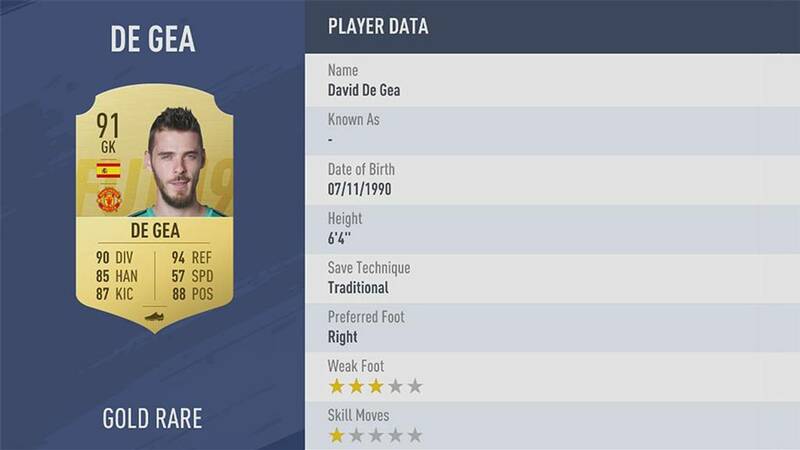 Moving on from last years' ratings Manuel Neuer, Robert Lewandowski and Gonzalo Higuain drop out of the top 10. 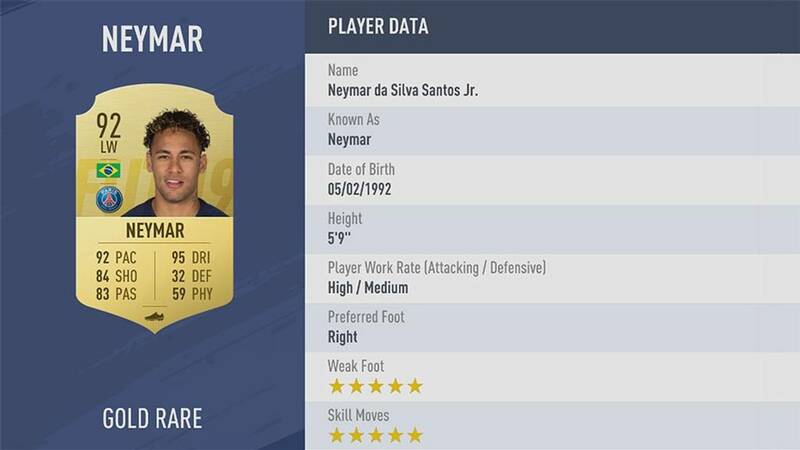 FIFA 19 is set to hit the shelves on September 28th, and EA have announced that a demo of the game will be released Thursday the 13th of September.